Anthony Bajon, Damien Chapelle, Àlex Brendemühl et al. Thomas (Anthony Bajon) is a drug addict. 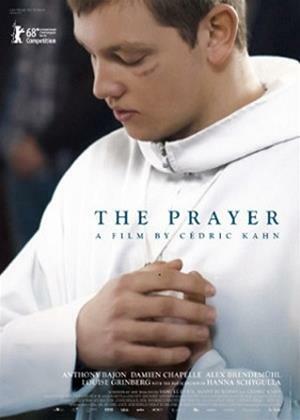 In an effort to put an end to his habit, he joins a community of former addicts who live isolated in the mountains and use prayer as a way to cure themselves.